Lavra means 'monastery' and Pechersk is a name derived from 'pechery' meaning 'caves'. It is the most significant sightseeing point in Kiev. 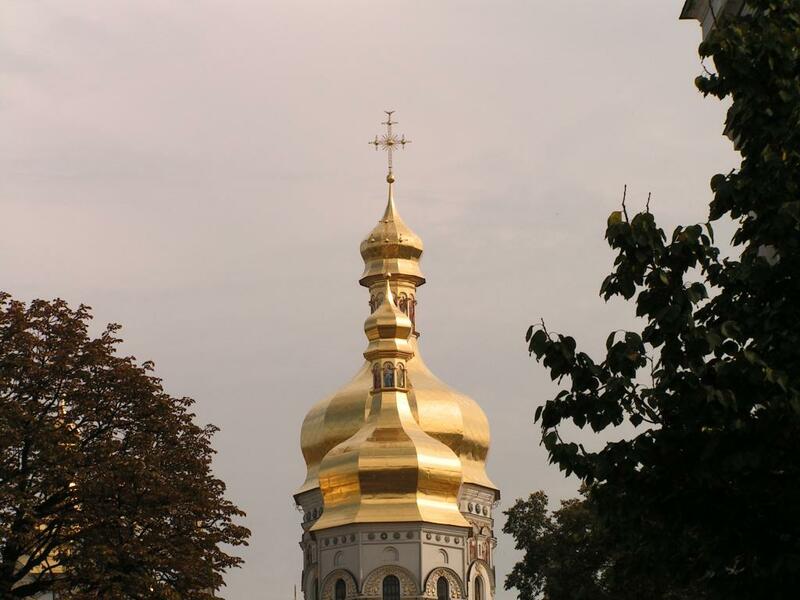 It is the oldest Orthodox monastery in Ukraine that attracted thousands of pilgrims and many monks. The buildings were destroyed by fire and later also during the Nazi occupation but it was always reconstructed.